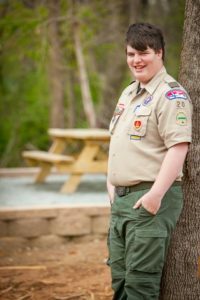 11th grade Lionheart student Joey Picon earned his Eagle Scout award earlier this school year and is now working hard toward another goal. 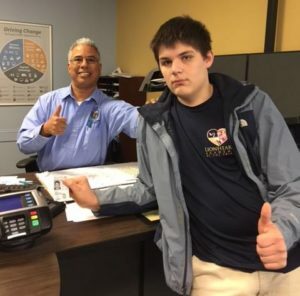 Through Lionheart's dual enrollment partnership with GTCC he begins classes this week earning credits towards college while working through these courses at Lionheart with his teachers. He is excited for the opportunity and plans to pursue his culinary interests in the future. Lionheart Academy's drama club at their spring performance. THANK YOU to all of our Lionheart Families and Friends who helped us raise almost $7,000 (130% of our goal) at our Fun Run! We are so grateful for your support! 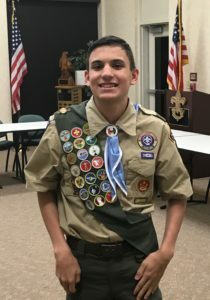 Lionheart Student Spotlight: Joey Picon! Joey is a 9th grade student at Lionheart who enjoys public speaking. This morning he spoke at the Gate City Rotary Club about his school. Elijah is a very smart and creative young man. He is a straight A student. 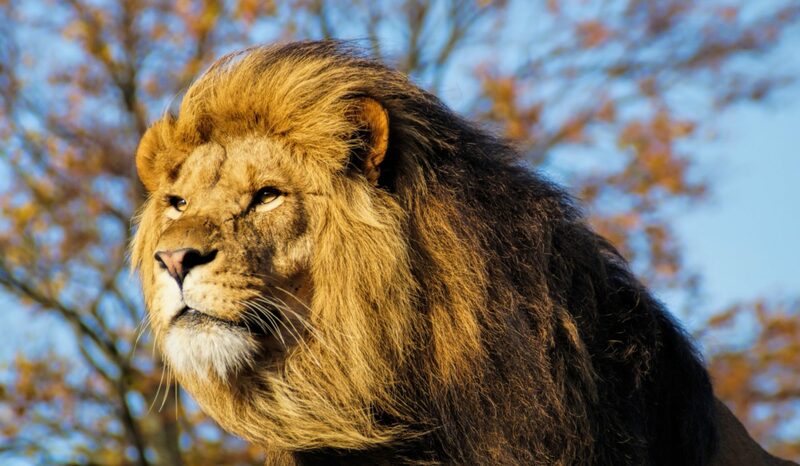 He has adjusted really well at Lionheart. His social skills among his peers are remarkable. He has compassion and cares for people, also he has begun to recognize other's emotions which is a huge milestone for him. I am so proud of him. 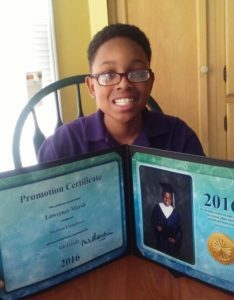 The goals for Elijah are to continue to put forth his best effort both academically and socially. Amelia is back in the saddle!! After a few falls she had some lasting fears about riding and took a few years off. 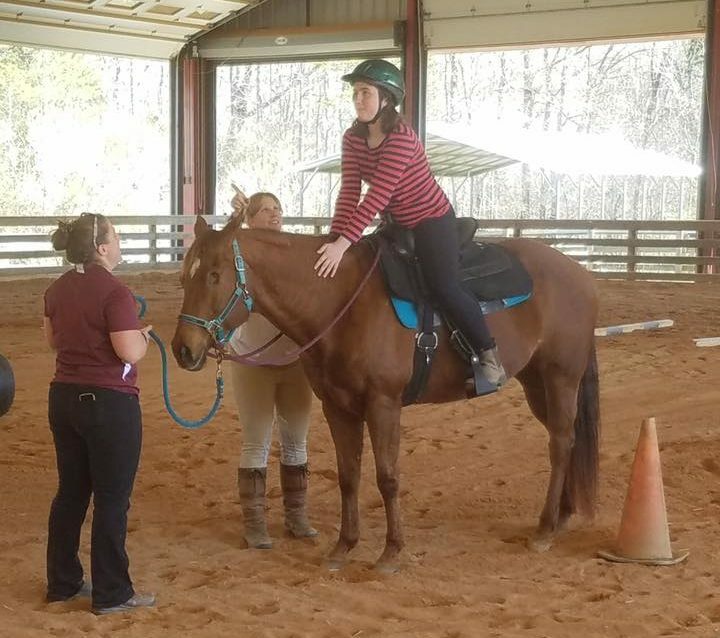 Once Victory Junction started their new riding program it was a natural fit for her since she knew the horses and the instructors. It has been been great to see her get back into something she really loved. 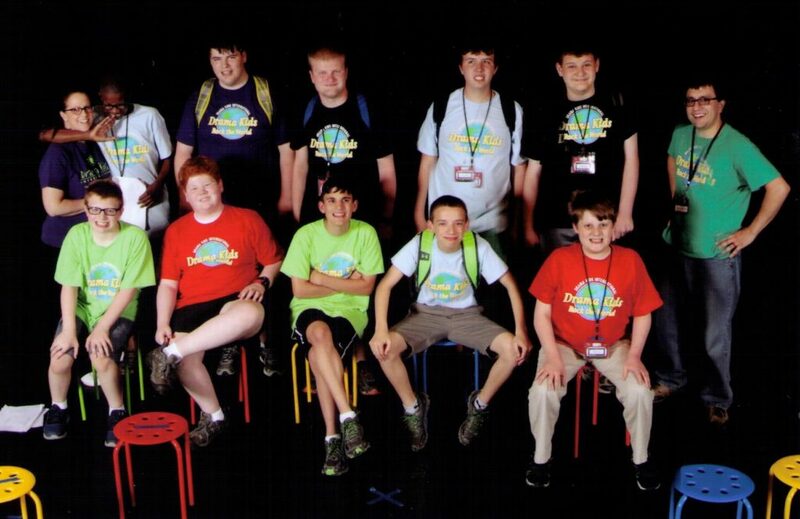 Lionheart Student Spotlight: Curran Justice! Curran Justice successfully completed the requirements to earn his NC Driver's License! 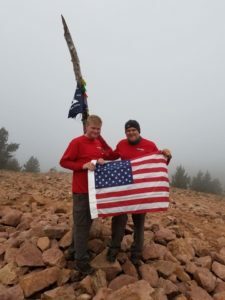 Lionheart Academy would like to congratulate High School student Evan Pardue on this amazing accomplishment! 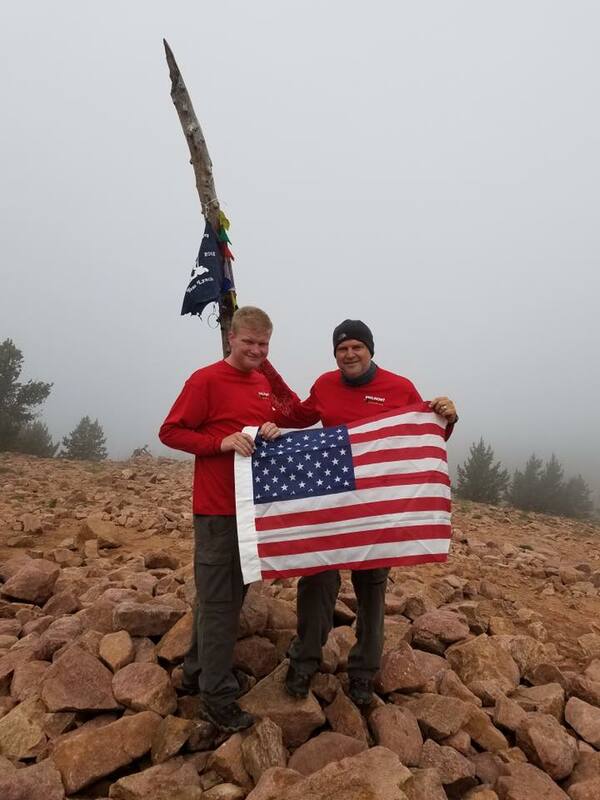 This summer, Evan, successfully completed a 10 day trek at Philmont Boy Scout Ranch in Cimarron, New Mexico. He reached the summit of Mt. Phillips which was over 11,000 feet and hiked over 90 miles.